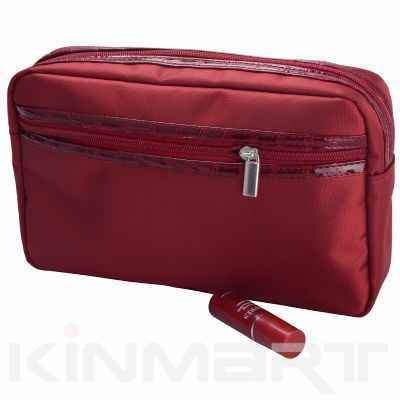 High grade small cosmetic clutch. Beautiful shape and artful design, easy to take with. You should request different sizes.